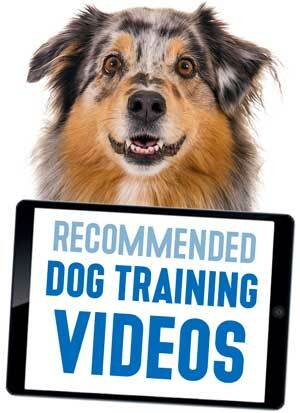 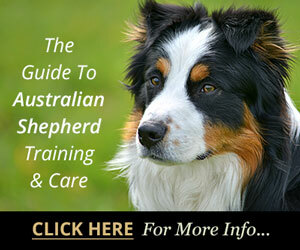 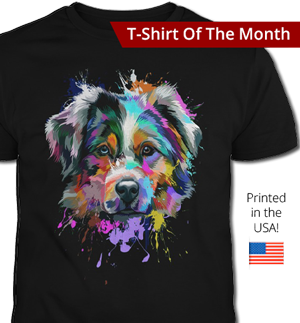 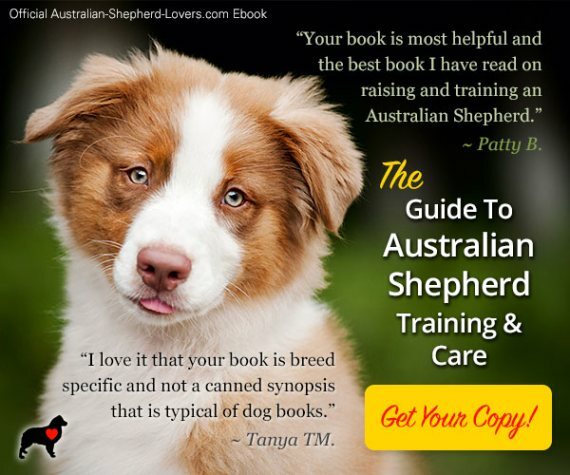 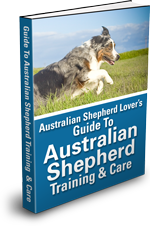 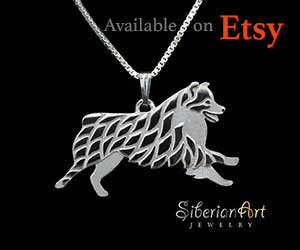 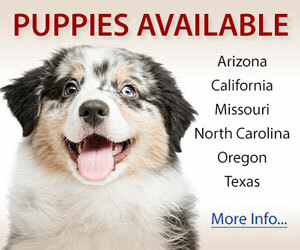 The Australian Shepherd Breeders Directory is provided as a convenience and inclusion is not an endorsement of the breeder or the quality or reputation of the kennel. 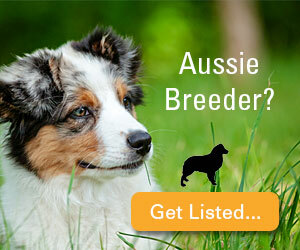 Always research any breeder you intend to use. 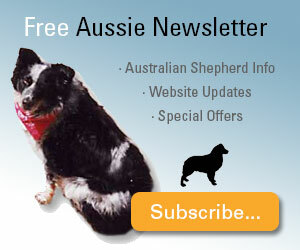 Information about choosing a breeder can be found here.